The Shadow Bureau site is now live! The movie goes to home video in the U.S. on September 13, and Indomina will be having a ramped up marketing campaign around that date. The premiere video features vocals by the iconic Wolfgang Flür, a former member of the pioneering and highly-influential German electronic rock band Kraftwerk. The Shadow Bureau is now official! 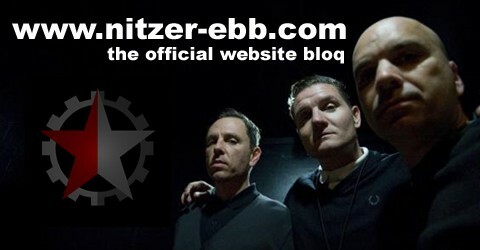 Please feel free to join the TSB facebook bandpage as well.